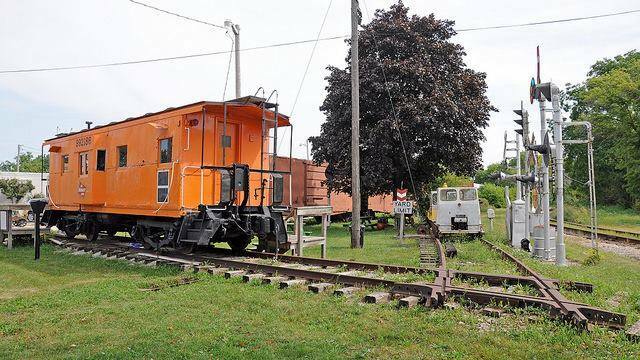 The Sturtevant Rails Railroad Museum is housed in a 1958 Milwaukee Road caboose that was built by the Thrall Car Company of Chicago Heights, Illinois. The Milwaukee Road used this caboose until they were purchased by the Soo Line Railroad. In 1992, the Western Union Junction Railroad Club purchased and moved the Caboose to the Village of Sturtevant. Since the fall of 1992 the WUJRRC has operated the museum free to the public through community donations. 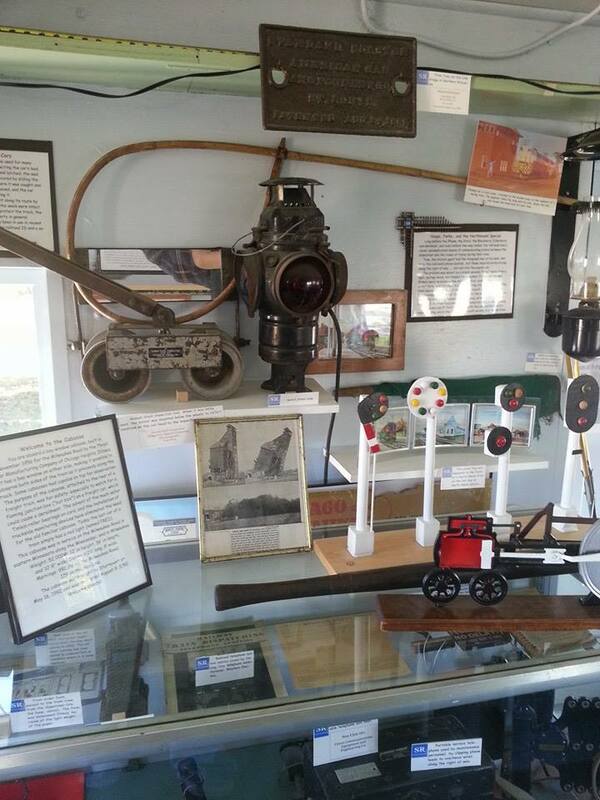 Inside the caboose are many displays showing artifacts of a bygone era in railroading and Southeastern Wisconsin railroad history. Explore the caboose at your leisure, staff will be there to answer any of your questions.